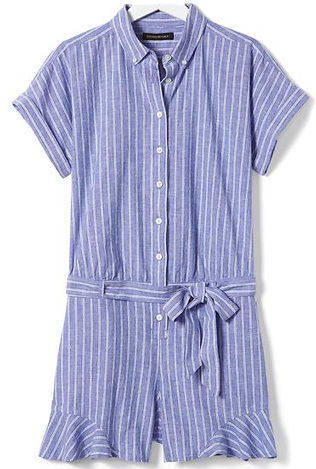 This brilliantly combines the sharpness of a shirt dress with the ease of a romper! In love with that romper!! 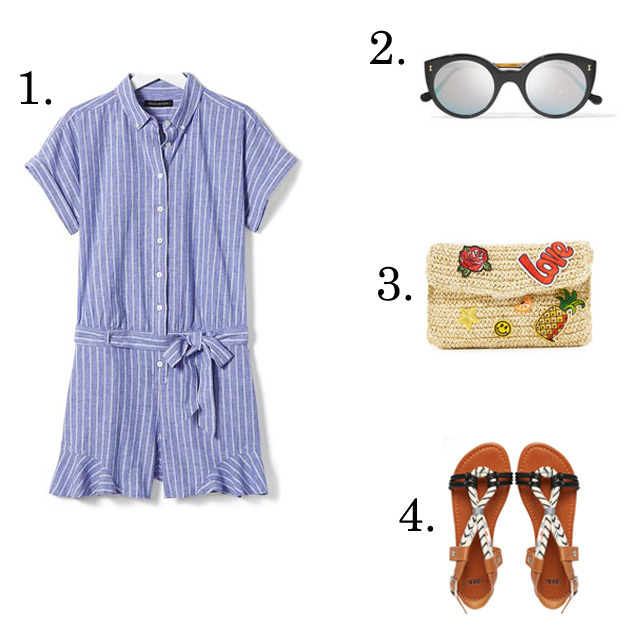 Just bought the romper and it's even cuter on!